Do people still post on "Three Things Thursday"? 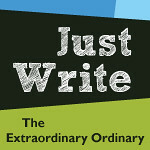 I don't read blogs as much as I used to, but what the heck---I'll write one. 1. Last night I ran a delightful 7 miles. This was a perfect end to three days off. Now I will have nice tired legs to start my 3/4 days of working 12 hours. Sometimes I can get myself up early enough for a few pre-work miles or short DVD workout. I met my BRF (best running friend) halfway between our houses and we headed up to a short dirt trail I explored recently. We did some more exploration, wound through another neighborhood and then enjoyed a nice downhill home. Oh how I love running! 2. This picture is sideways but I am too lazy to fix it. 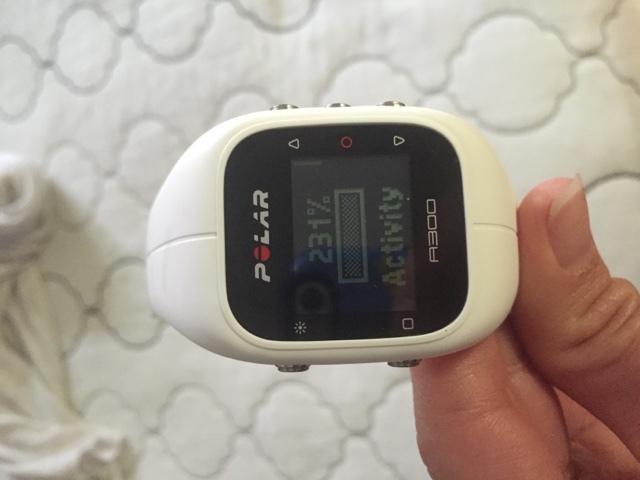 I recently won the Polar A300 Fitness and Activity Watch from Running Rachel. I've been enjoying it. So much so that I kinda what the Polar M400 which has GPS capabilities too. I like that it functions as an everyday watch while tracking your activity. I find that a normal day at home nets me 40-50% of my daily activity--but some walking or running puts me well over 100%. I actually only wore it today for my run (I am tracking my heart rate and learning more about how it affects my running) but I earned 231%!! 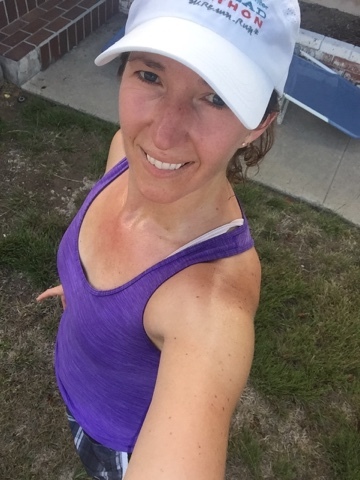 I've been a Garmin girl for a lot of years now--but Polar may be changing the game for me. I love the daily functionality and running/fitness capabilities. 3. 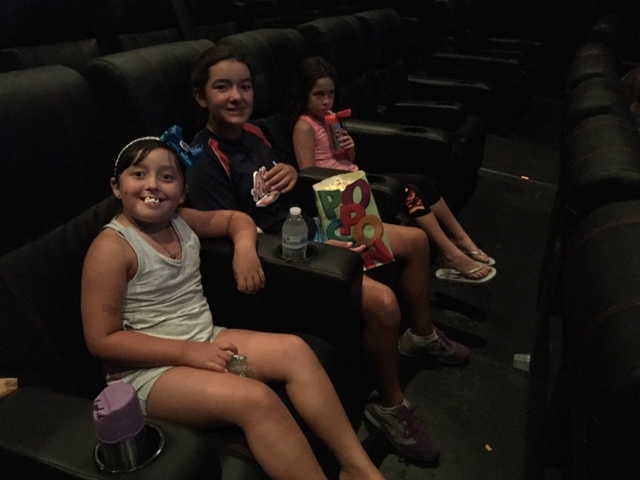 My kids have been asking to see Inside out since before it opened. Disney did a great job with promo. They already knew all the characters names. We had some free movie passes to an independent theater and I was thrilled to see it was showing there. And look at those comfy seats! We may have found ourselves a new favorite theater. The movie was cute and the kids loved it and I totally see a sequel in the future. And now we are watching another movie before bed tonight! They picked Macfarland, USA but you know I'm loving it because it's all about running! Happy Thursday friends. Happy running. Happy life.